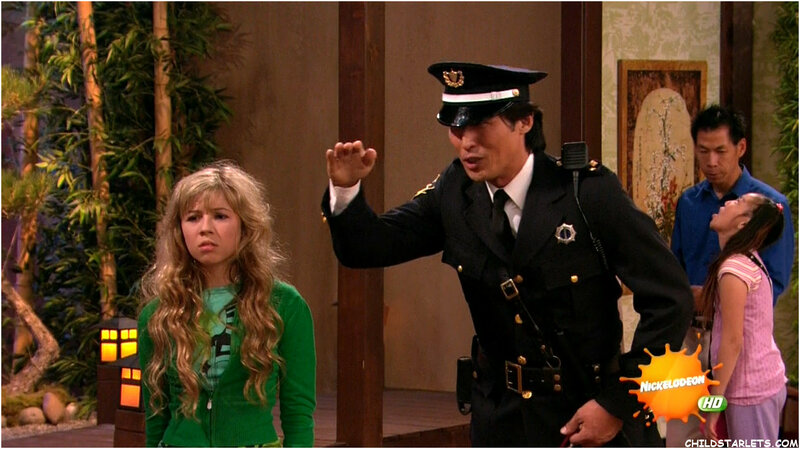 One of Nickelodeon’s unforgettable series was the one starred by Miranda CosGrove. 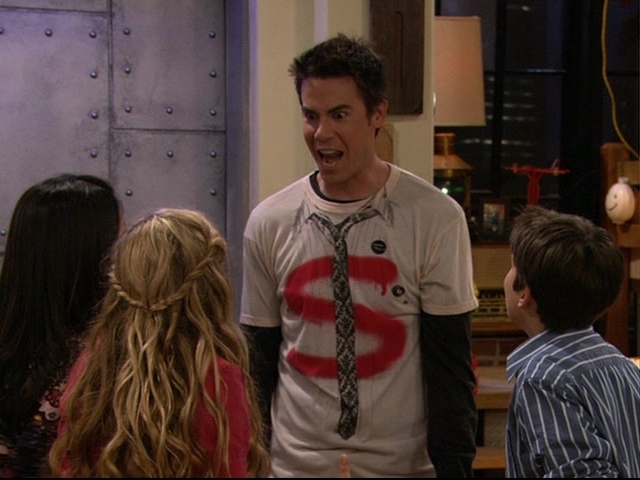 Yes, that’s right, it’s iCarly. Even though the show had ended long ago, there are just those moments we can’t forget. iPilot: The first episode will forever be etched in our hearts. 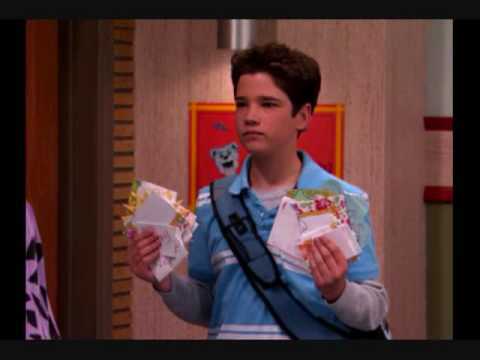 Here we see the the yesteryears of Carly, Sam, Freddie and Spencer. 2. iWin a Date. 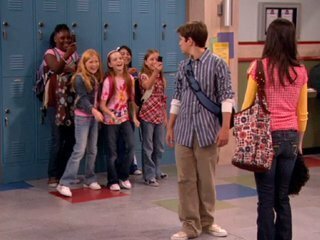 Carly helps Gibby get a date but Shannon is more into Freddie! Yikes! 3. iGo to Japan. This 3-part episode features the gang going to Japan as they nominated for the annual Web Awards. 4. iKiss. 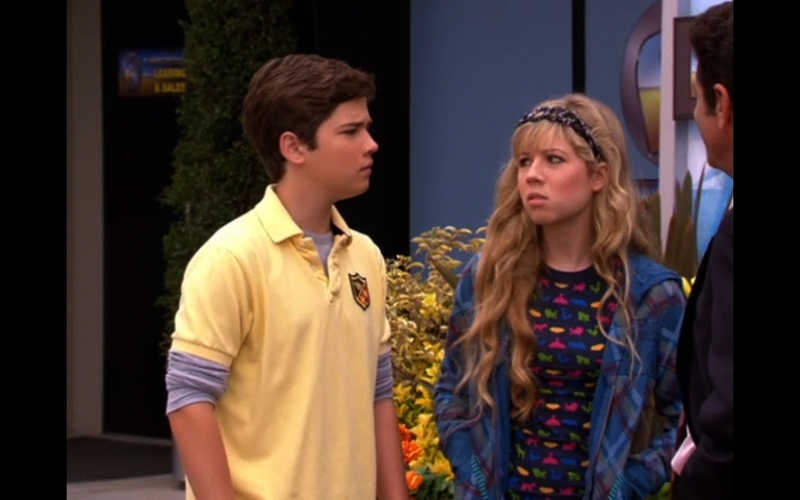 In this 2nd Season episode, Sam and Freddie smooch for the first time. 5. iGive Away a Car. 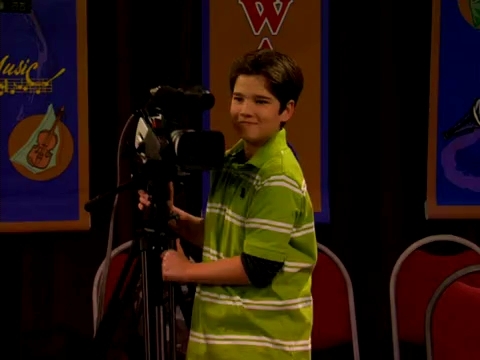 This 36th episode of iCarly, the trio hosts a contest for a Flanken Motors’ new car. 6. iParty with Victorious. 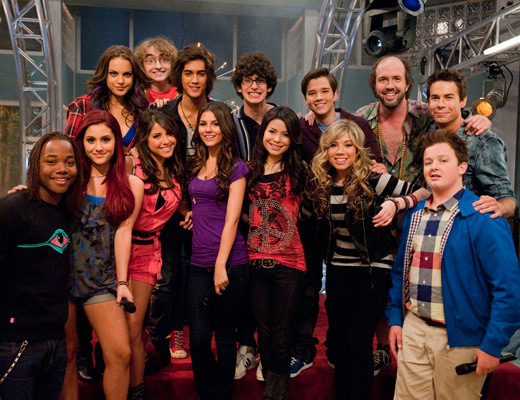 In this episode the two equally awesome shows Victorious and iCarly team up. In addition, the song “Leave It All to Shine” was mashed-up in the show. Next article Pika! Pika! It's Pikachu!